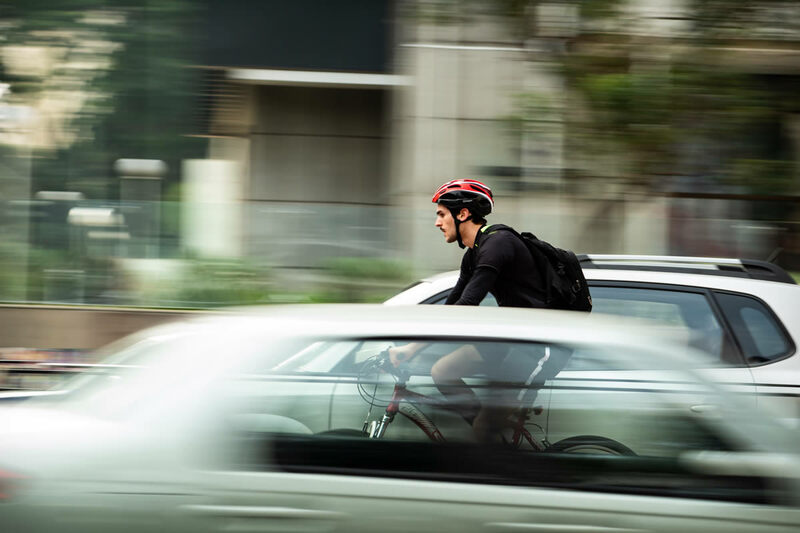 The spate of pedestrian and cyclist deaths this year suggests now might be a good time to have a conversation about what type of legislation is appropriate to reduce distracted commuting and improve road safety. According to the Australian Road Deaths Database, 174 pedestrians and 36 cyclists have been killed in the past 12 months (October 2017-October 2018), and these tragedies beg the question as to whether our road rules need to be ramped up to force us to pay attention. Perhaps calls by the Pedestrian Council of Australia to introduce $200 fines for crossing the road while distracted, and other measures such as lowering speed limits in the CBD, introducing countdown timers and increasing crossing times do not go far enough. While some might suggest that we don’t want to live in a “nanny state” which dictates our behaviours, there’s no doubt that this digital age we live in is reducing our situational awareness and creating potentially life shattering risks for pedestrians, cyclists and drivers alike. Hundreds, if not thousands, of pedestrians and cyclists trudge or roll their way to work each day, while either listening to music or looking at their phones to keep boredom at bay. In Queensland it is not illegal for a pedestrian or cyclist to listen to music on their headphones while crossing the road or traversing high traffic zones. Nor is it illegal for a pedestrian to be checking emails or watching podcasts while walking down the street. Common sense would suggest that we each bear a responsibility to remain alert to risks in our surroundings – and for very good reason there are laws that say we can’t text or phone while driving. Conversely, we now need to recognise that the distraction that comes from being tuned in to a digital device while walking or cycling can also contribute to a tragic injury or death, even if it may not be the primary cause. Is further regulation of our activities while cycling or ambulating on city streets a reasonable price to pay for improved safety for commuters as a whole?